facility maintenance. Providing quality and cost-effective maintenance of a property. We provide repair services for interior and exterior, preventative work, emergency, and routine repairs. From plumbing, painting, and electrical to repairing walls, ceilings, and roofs. 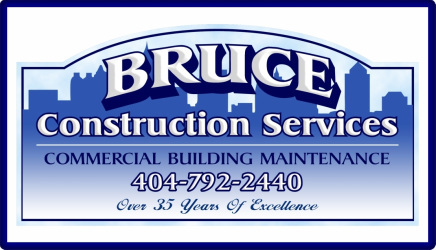 We service all of the Metro Atlanta area. If you have any questions concerning property maintenance, or any of our services, please feel free to contact us. We will be happy to help.